The longevity of the company. You want one who has been around awhile. Customer response. Look for problems common in several comments. Their website. It should be informative and easy to use. Reputation. Customer recommendations are valuable. Availability of diverse types of auto loans, including auto loans with high risk credit. Prices of comparable vehicles. Compare to Edmunds.com. Appearance of the dealership. A clean, orderly facility is an extension of their business. Service after the sale. How are problems resolved? 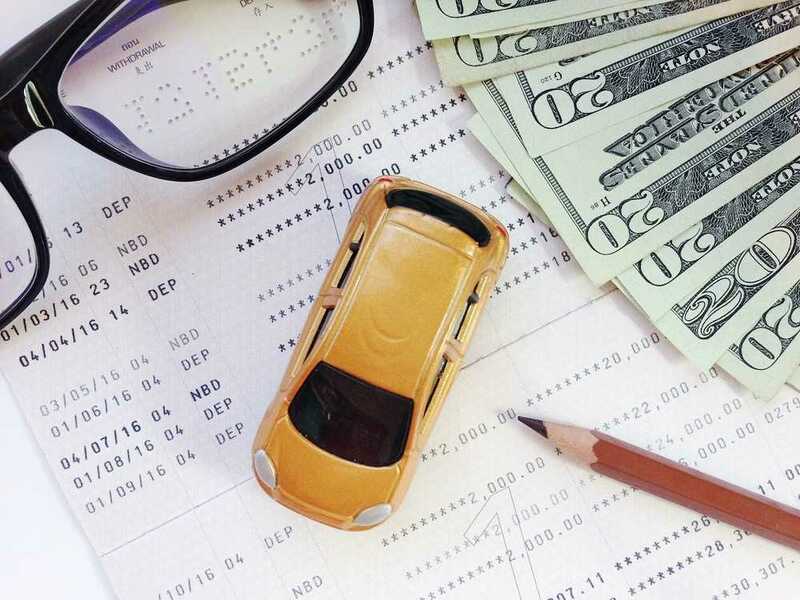 A little pre-planning and investigation can result in a pleasing visit to a premium dealership, locating the perfect used car for your transportation needs and acquiring a great price and affordable financing. You can find all these attributes at 5 Star Auto Plaza. Our company has been in business for decades and has a proven record of excellent service and a vast selection of vehicles that is constantly being rotated. Choose an auto dealer in St. Louis upon whom you can rely for dependable cars at affordable prices. 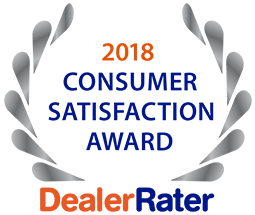 Call us today at (636)940-7600 to learn more about our used car auto dealership or great financing options/ Good credit, no credit, or bad credit – even first-time buyers – we can help you get the vehicle you need at a price you can afford.